PK INTERFREIGHT CO.,LTD. has established in Bangkok,Thailand in 2006 by Thai-Laos share holder. PK INTERFREIGHT CO.,LTD. has our own branch in Nongkhai,Thailand and Vientiane, Laos P.D.R. 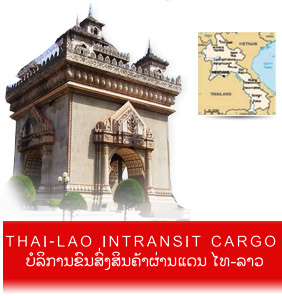 We are now well known as a specialize in term of intransit shipment between Thai and Laos,P.D.R. 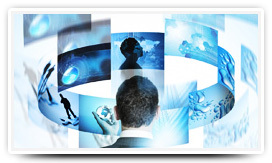 We work closely with our customers to understand their business and to support them about logistics integration. Moreover, we also offer a consultancy about the international transportation , trade agreement and beneficiary regarding to the duty and taxes. Our services : International transportation by sea , air and truck / Customs clearance for normal and in transit shipment / Project handling .